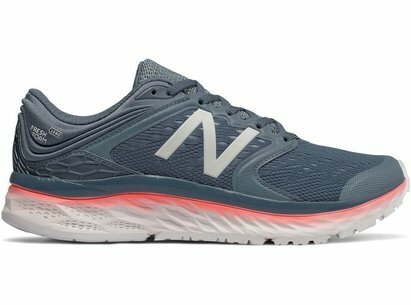 These New Balance Core Running Trainers are crafted with lace up fastening and a cushioned insole. 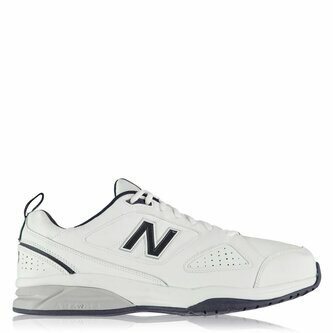 They have a padded ankle collar and tongue for added comfort. 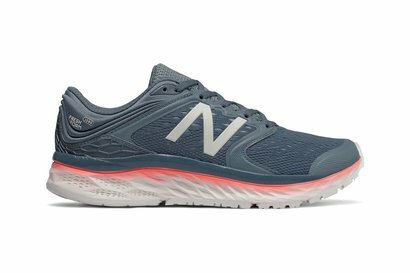 These trainers feature a chunky sole for grip and stability when running. They are designed with tonal stitching and perforated detail for style. 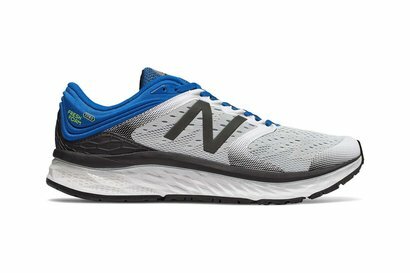 These trainers feature the signature logo and are complete with New Balance branding.